I, of course, chose to visit China during the rainy season...While away in Shanghai for a month I was sure to rock my protective box braids. Thankfully my hair was on point for my trip. While my edges weren't always tamed, when I took my natural hair down after my trip it was healthy and even a bit longer. Here are the products I use before I put my hair in a crochet style to SLAY. Jamaican black castor oil is the PLUG. To start, I section my hair and spray it with a bit of water then detangle each section. I add a mixture of coconut oil and thick Jamaican castor oil on each section. I place a plastic bag over my head then let my head marinate either overnight or for a few hours. Since Garnier sent their Whole Blends shampoo and conditioner line to me I haven't stopped using it. If your hair loves coconut oil this is the set for you. I wash out the coconut and castor oils out with the shampoo then condition my hair. I only wash out about 50&-70% of the conditioner out so my hair doesn't feel dry. 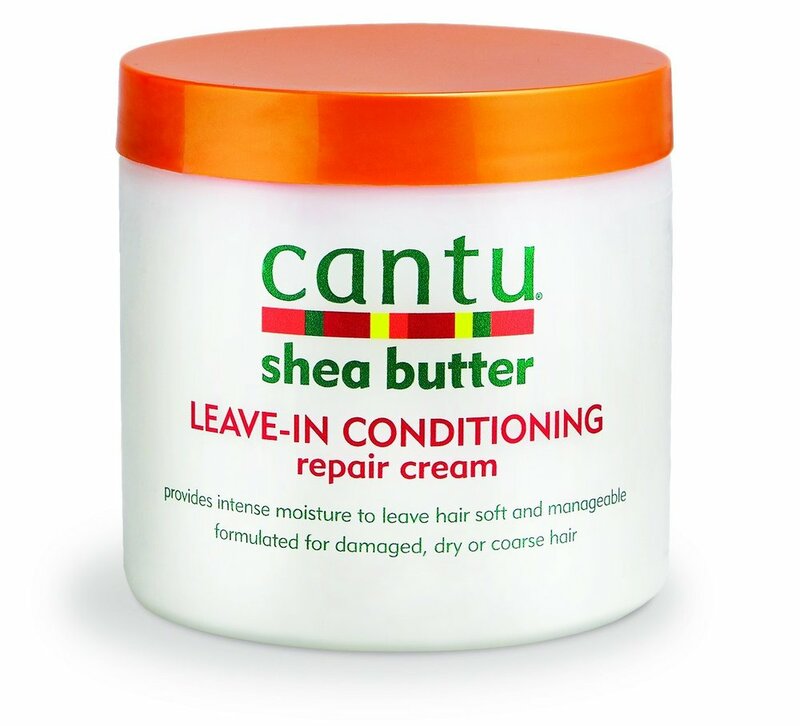 Before my hair dries, I separate it again into 4 sections and re-detangle and gently comb with a mixture of Cantu Leave-In Conditioning Repair Cream and some Nutiva Organic Coconut Oil. I then quickly twist my hair and wait for it to dry. How do you usually wear your natural hair on vacation? Let me know in the comments below ya'll! I'm always searching for new styles to rock while on the go!